LogMeIn Pro is a remote access software that allows users access through many different network service methods. Software like this has the potential to improve and streamline operations within your company. You may be interested to learn more about it for possible future use at the company you manage. This article will provide you with an honest LogMeIn review of the software and whether it will help improve operations or just make things more difficult. LogMeIn Pro can be accessed through any device, provided there is access to the internet. The most recent addition to LogMeIn Pro introduces the convenience of an iPad/iPhone app so that you, the user, can really access your computer from anywhere at anytime. This can be especially useful if you or your employees are frequently on-the-go. Using the software, you can quickly and easily access it even while riding in a car or walking to your next appointment. Any good LogMeIn review would be remiss to not mention the speed and security offered by the software. After all, these are two important motivation factors for many that have purchased the product. LogMeIn gives its users easy access to its tools through useful mobile apps, but this may make some fear for their security. Do not worry. LogMeIn’s remote PC access supports Windows, Mac and mobile devices with additional features for speed and security. While the software may not offer real-time live chat capabilities, the product’s speed and security definitely make up for it. The addition of an iPhone/iPad app is a huge bonus, but the real draw of LogMeIn Pro is the ability to share files with colleagues, friends, and family. This is in addition to the basic ability to transfer files between your own computers. Another nice feature is the software’s remote-printing capabilities, which is unique to LogMeIn Pro. All of these features are very user friendly and may help to simplify things for you and your employees, especially when you’re on the go. According to many individual reports, there is are two major drawbacks to the LogMeIn software: billing and customer service. Billing for the program renews automatically so this may pose a problem if you should find reason to cancel your subscription. Issues with billing are a primary reason that many customers call the company’s customer service line. According to many individuals, workers staffing the lines are not very helpful or sympathetic to users’ complaints. However, this may not be an issue for you if you find no need to cancel your subscription since use of the LogMeIn Pro software is free of annoying glitches. LogMeIn Pro is a great low-cost option, but there is other software out there that offer similar capabilities and allow you a free trial before commitment. You may want to consider programs like TeamViewer, NoMachine and UltraVNC to avoid contingent business interruption. These three options are well-known and provide various benefits that may or may not be useful for you and your company. It is important to assess the needs of your company and see which of these softwares fits those needs best. 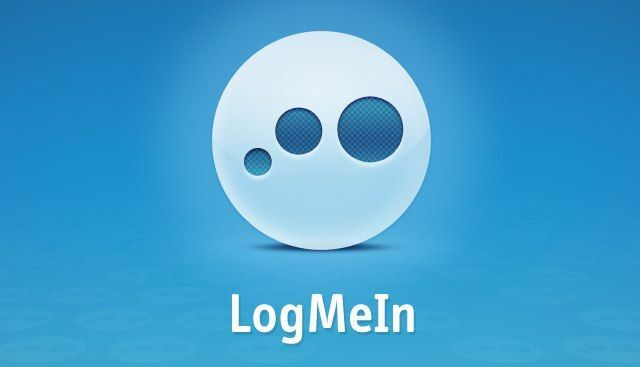 All in all, LogMeIn Pro is a great option for remote access software, but the auto-subscription and poor customer service may make you want to consider other options. Once you identify the specific needs of your company you will be better suited to compare LogMeIn Pro alongside other similar software like TeamViewer, NoMachine and UltraVNC. Any of these programs have great potential for streamlining operations of your company through ease of access and use, but only you will know which is the right software for your team.